The Country Representative and Regional Coordinator of Africa Rice Centre (AfricaRice), Ibadan, Dr Francis Nwilene, has exclusively disclosed to The Guardian that Nigeria’s demand for rice per annum hovers around 7.8 million metric tonnes. The country, Nwilene said, produces about 5.8 million metric tonnes, making it about 75% of its annual requirement.“Our demand is about 7.8 million tonnes per annum, not 6 million. Our production now is about 5.8 million. 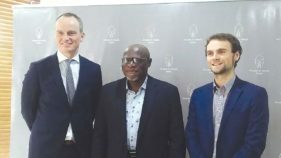 The US agency is not correct on the quantity of rice produced in Nigeria,” the AfricaRice boss said. The Minister of Information and Culture, Lai Mohammed, had claimed that Nigeria’s demand for rice was 6 million tonnes, claiming that the country was already producing 90% of such locally.The minister had disclosed this while reacting to a report released by the United States’ Department of Agriculture’s World Markets and Trade recently. In the October report, the Department of Agriculture stated that more than three million metric tonnes of rice had been imported into Nigeria this year.While the report also stated that Nigeria’s local rice production dropped from 2016 to 2018 compared to the situation in 2015, the minister claimed 1.2 million metric tonnes of rice was exported to Nigeria in 2014, and that the figure declined to 644,000 in 2015 and went further downward to 25,000 in 2016. 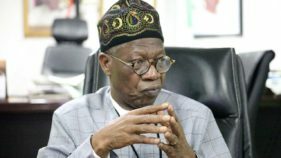 By implications, neither the Federal Government nor the US agency is right on the controversial rice production and import figures.Lai Mohammed had admitted that importation figures from the CBN and the Nigeria Customs Service (NCS) officially revealed 1.2 million, and Africa Rice Centre said home production is 5.8 million. The sum of this is 6 million tonnes. Perhaps the minister did not factor in the smuggled quantity of rice, concluding, by implication, that Nigeria consumes 6 million metric tonnes. Another clear fact coming from the international centre is that Nigeria is over 2 million tonnes deficit in rice production. 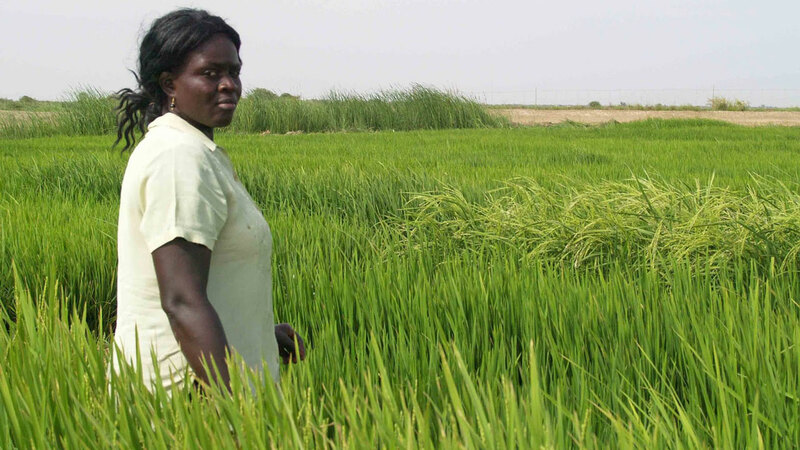 Nwilene said the Nigerian rice is getting more lucrative because most Nigerians now want locally produced rice, not imported rice, because of the health hazards associated with imported one. “What some of the importers do now is that they re-bag it. They stay at border towns and re-bag rice as their own Mama Gold and sell in Nigeria. So, the US agency must have their figures. Those importers do not want to let go easily. 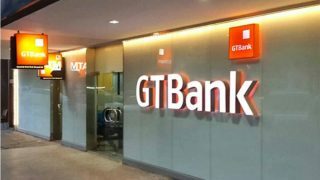 They do not need any approval from the CBN or the Custom authority because they smuggled the products through the borders,” he disclosed. “The only way now,” the rice scientist said, “as I keep saying, is for the Custom authorities to perform their duty effectively.” The Africa Rice Centre (AfricaRice) is a leading pan-African rice research organisation committed to improving livelihoods in Africa through science and effective partnerships. AfricaRice is a CGIAR Research Centre – part of a global research partnership for a food-secure future. It is also an inter-governmental association of African member countries. The centre was created in 1971 by 11 African countries. Today its membership comprises 27 countries, covering West, Central, East and North African regions, namely Benin, Burkina Faso, Cameroon, Central African Republic, Chad, Côte d’Ivoire, Democratic Republic of Congo, Egypt, Ethiopia, Gabon, the Gambia, Ghana, Guinea, Guinea Bissau, Liberia, Madagascar, Mali, Mauritania, Mozambique, Niger, Nigeria, Republic of Congo, Rwanda, Senegal, Sierra Leone, Togo and Uganda. An official of the Federal Government’s Ibadan-based National Rice Centre, another rice research institution under the Federal Ministry of Agriculture, who did not want his identity disclosed, corroborated Nwilene’ point that the country is not producing up to 90 per cent, claiming that importation had reduced though.“Rice importation is less than in the last administration, but we are not producing up to 90 per cent, I think,” he told The Guardian. In another development, the Federal Government approved N60 billion for a rice subsidy programme to make the product more affordable for Nigerians.The Minister of Agriculture and Rural Development, Mr Audu Ogbeh, disclosed this while briefing journalists on the outcome of the meeting of the National Food Security Council. Ogbeh claimed that a committee would be set up in collaboration with ministry of finance to work out the modi operandi of the rice subsidy. He, however, hinted that the subsidy is not meant for importation of the product, but to rev up local production at a lower cost. This followed just as the forecast by the United States Department of Agriculture (USDA) claimed that Nigeria would be the world second largest rice importer by 2019. 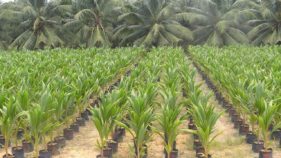 “On an annual basis, consumption and residual use is projected higher in 2018/19 in Angola, Benin, Burkina-Faso, Cambodia, Cote d’Ivoire, Cuba, Haiti, India, Indonesia, Kenya, Madagascar, Nigeria, the Philippines, Sri Lanka, and Vietnam,” the department said in its latest Rice Outlook released on Tuesday..“China and Nigeria are projected to remain the largest rice importing countries in 2019, followed by the EU, Cote d’Ivoire, and Iran,” the forecast claimed.